PLEASE NOTE: An upgraded Blow off valve ,Oil catch Can and upgraded 1 step colder plugs is recommended. UNIQ PERFORMANCE assumes no responsibility for any damage on the vehicle. 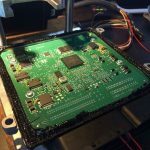 ECU programming will not only improve the engines power and torque figures it will also sharpen the throttle response and widen the power-band. This will make the power delivery a lot more linear. Frequently, the vehicles power output is restricted by the manufacturer, the million dollar question is why? As a driving enthusiast, you do not need or want such restrictions placed upon your vehicles. With a ECU remap from Xclusive Tuning you can unleash the hidden power and torque locked away within your engine management system. Turbocharged petrol engines have always been regarded as the sports flagship engine for good reason. They boast far higher power & torque figures than a non-turbocharged power-plant with similar displacement and are usually fitted to the manufacturer's flagship models. 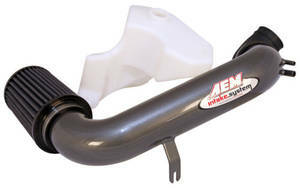 They are also ideal candidates for programming as the ECU also controls the wastegate (turbo boost pressure control). We do not change any hardware in your vehicle, we just modify the operating parameters in the ECU’s program or ‘map’. In many cases the map stored on the ECU’s processor (not limited to) and can be accessed via the on-board diagnostics port (OBD) in the vehicle, normally found under the dashboard. 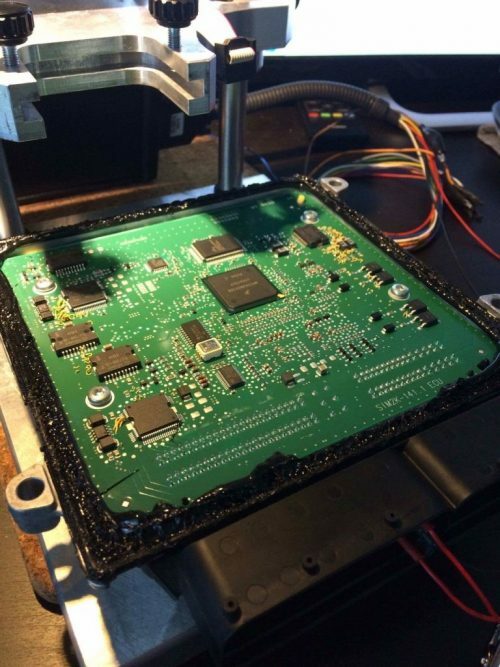 In some newer models the ECU will have to be removed from the vehicle and the casing opened, our technicians will then use specialist tools to read the original map straight from the processing chip. Xclusive is one of the most respected remapping brands on the market. Here at Xclusive we have both the team and the infrastructure to continually develop and improve our product, however just because we are good at what we do doesn't make us complacent. Xclusive is a small company and we are part one of the biggest remapping networks worldwide. We have built our great team around a wealth of knowledge, skills and experience, and commitment to the highest customer service which is the key to our success. We're big enough to have an infrastructure to properly support our customers, but small enough to remove politics or unnecessary bureaucracy that would simply get in the way of what is the focus of our business, that is providing quality tuning files, backed up by a quality service. We are passionate about our business, we love what we do and always look to continuously improve. What makes us Xclusive? We are part of a very Xclusive network of tuning companies/shops world wide and we draw from the expertise of "tuners" that specialize in a specific vehicle. In other words we are not locked into a "brand" This allows us to get you the best tuned file for your vehicle, no egos here just the very best tuning for your vehicle. No tuner/shop can be specialized in all vehicles, ones that claim they are that should raise a red flag. “Custom tuning” for basic bolt on mods, NOT REQUIRED! When you understand how torque based ecu work you will see why. The ECU is designed to hit and maintain torque request from the driver. Torque request is a fancy way of saying mash the throttle. IF you have well designed canned/base tune for torque request ECU the programming will adjust to your bolt on mods. Key words “well designed”. Anyone notice our so called Stage1 and Stage2 files are the same price? Anyone ask why? What is really happening when you go from a Stage1 to a Stage2? You are freeing up back pressure in the exhaust. 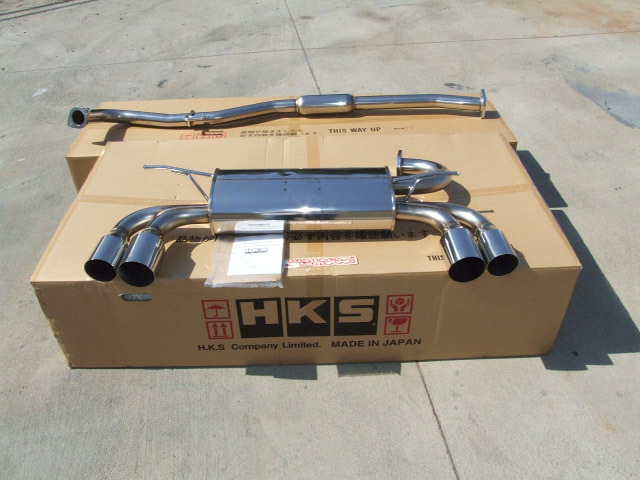 For those of you who have our Stage1 then upgraded the exhaust they can tell you why. I set the Ecu to adapt to the changes in air flow (this includes air temps, how we do it is the secret) when you remove the cat or go to a high flow cat. Disconnected the ECU for about an hour or over night, then reconnect, start the car, let idle for 10 mins then go for a drive. EVERY customer that has done this has notices the gains. What witch craft is going on here???!!! Honest answer none! it is simply how a well designed canned/base tune will adjust torque and we don’t charge extra for it, WHY??? because we are not doing anything to charge you more, it is already set up for it. So if you are being told custom tuning for basic bolt on mods is required ask a few simple questions. 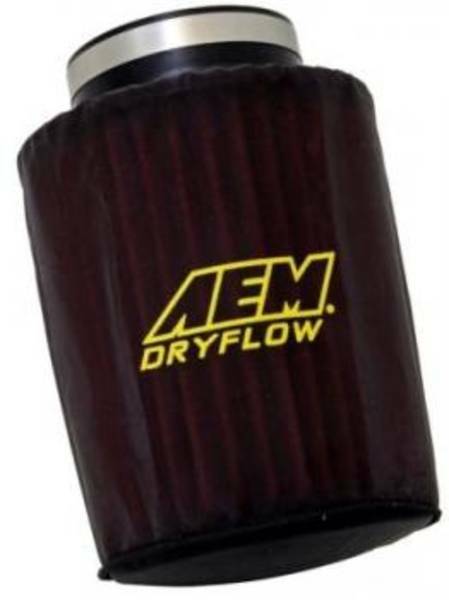 What power/torque more will get over a canned/base tune? How much more will a custom tune cost, include dyno time? Now weigh the cost difference to the power gain and judge for your self. Another “red flag” if you are at the same boost level and you are getting signigfigant gains ask why. During testing we set up our base/canned tune to where we were comfortable (safe) then I “custom tuned” the vehicle (intake, full turboback) guess the power increase, anyone? After 5 pulls we gained a massive 3tq and the plotted graph was exactly the same, no real shift in the torque curves. If you are gaining big numbers from a “custom tune” then how well is the base/canned tune set up? Only mods that require custom tuning is larger turbo, cams and injectors, there are a few others but those are the main ones. Bottom line if you are being told some crap behind the seen TALK TO US!!! I will be open and honest like I have been in this post.